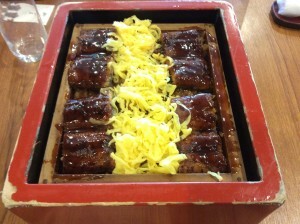 Who would not like good food?! 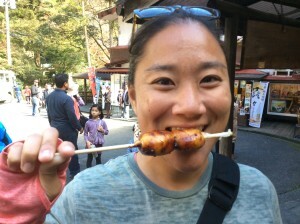 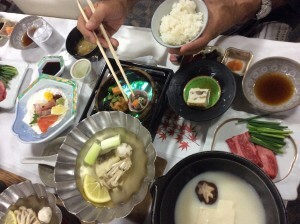 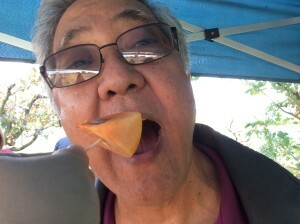 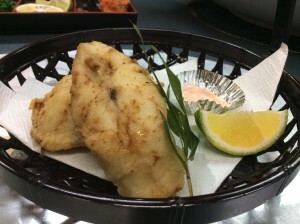 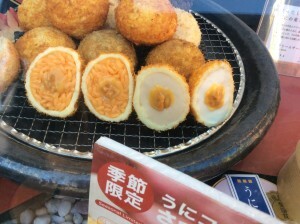 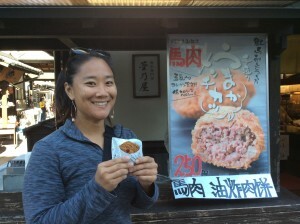 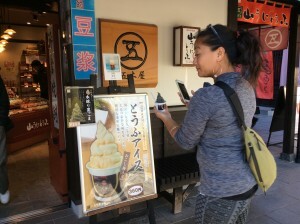 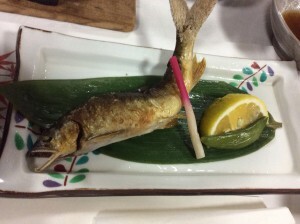 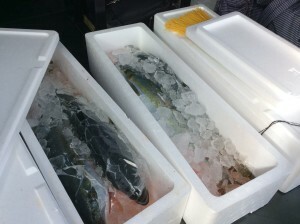 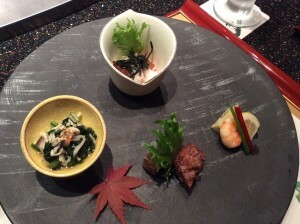 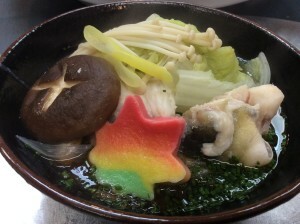 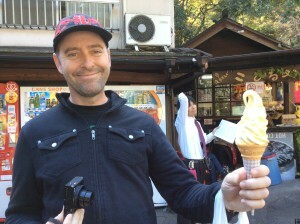 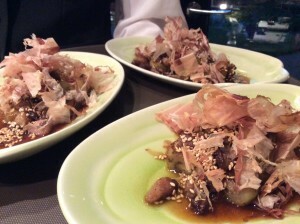 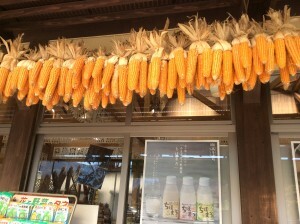 This is one of my expertly “foodie” tour in Kyushu Area. 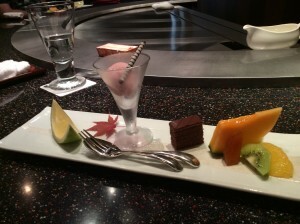 Enjoy pictures of great food and our experience. 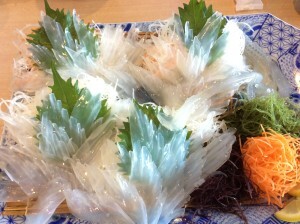 1st our tour started with SQUID in Yobuko, live one served as sashimi, left over will be fried as tempura. 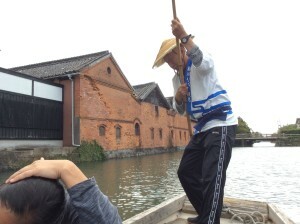 We saw a man fishing and he was turned out a owner of the restaurant we had lunch. 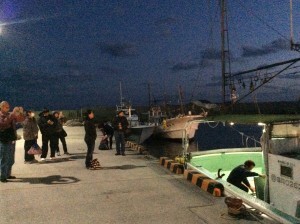 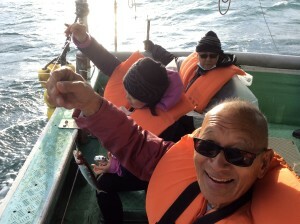 He showed us feeding squid with live small fish he just caught from the ocean. 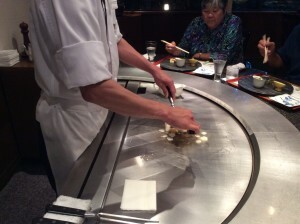 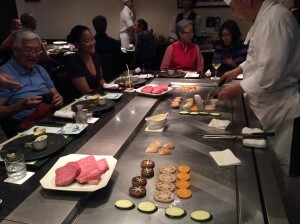 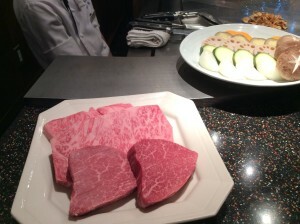 Then we are off to Saga to try wagyu Saga beef teppan yaki. 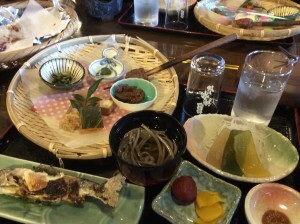 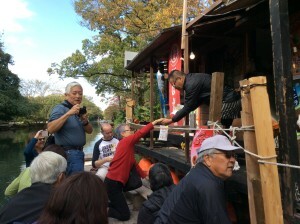 Next is UNAGI in Yanagawa, enjoy boat ride for 1 hour, brief stop at river side store without getting off from the boat was good experience. 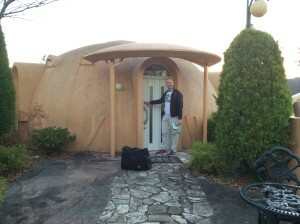 Stayed at Aso Villa Farm, unusual accommodation is dome house. 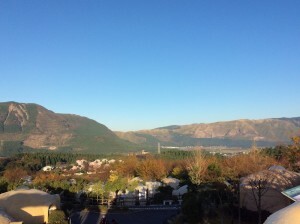 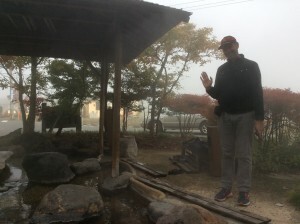 Property have indoor/outdoor onsen, some of us enjoyed cool air and hot onsen. 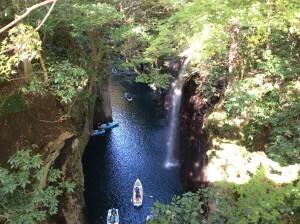 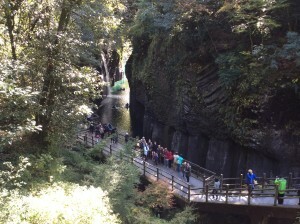 Next is Takachiho. 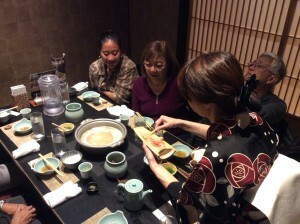 We do not miss out any offer of warm sake served in bamboo, dishes served was all used local produce from the area. 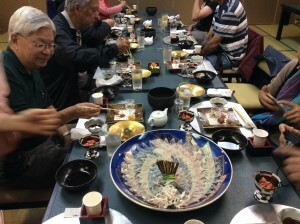 We hardly sit down on tatami but this is called “traditional seating”?!?! 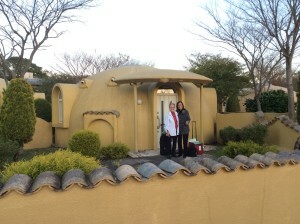 We also visited one of famous onsen resort YUFUIN & BEPPU. 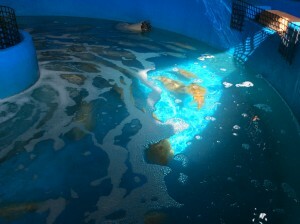 Early morning foot bath. 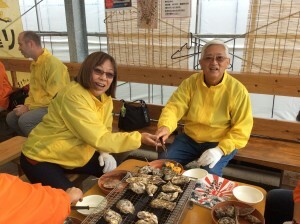 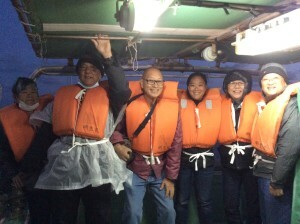 After traveling all over Kyushu for good food we settled in Fukuoka for couple of days and enjoyed finale of our tour – Highlight is fishing in Genkainada for catching Kingfish and having great seafood including oysters at oyster shack, FUGU course menu at Michelin star restaurant. 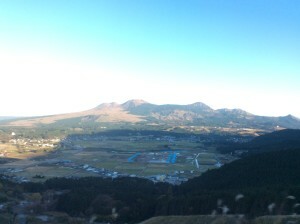 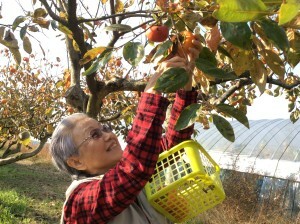 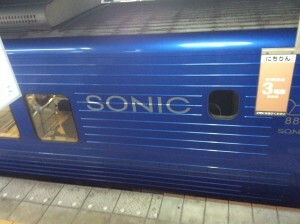 Also enjoyed Sonic train ride with special EKIBEN lunch – WAGYU BEEF bento, visited TOTO factory, persimmon picking. 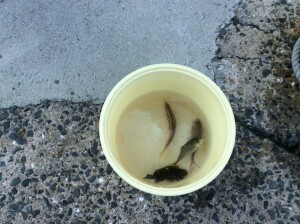 Some of us caught big size fish and was able to bring it back home. 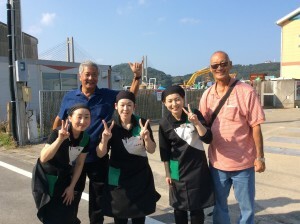 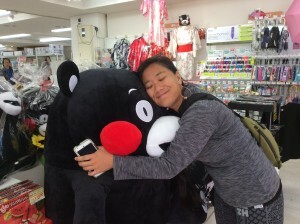 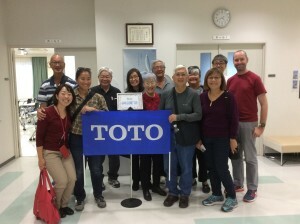 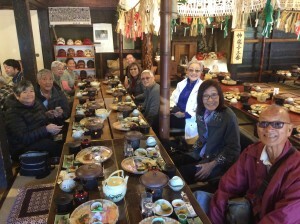 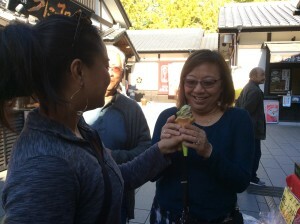 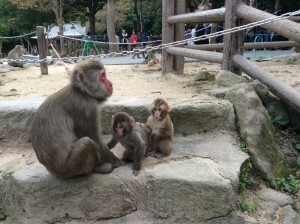 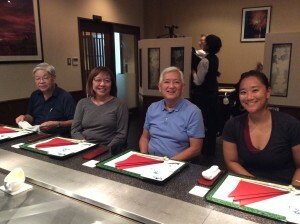 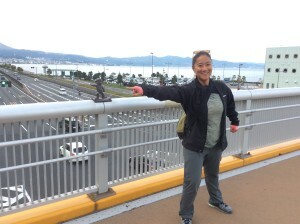 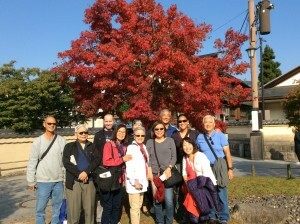 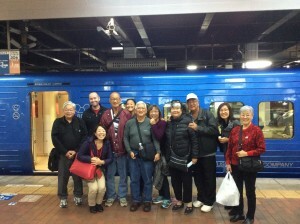 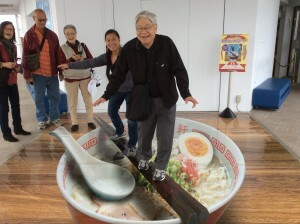 Not only great memory and great foods in Kyushu but we also met new friends on this tour.